Harveys is concerned about the protection of your personal information online. Information about you is collected only when you submit it to us. This website has no applications or programs that gather personally identifiable information from your computer without your consent. When submitting a form or accessing a username/password restricted area, you may be required to give us contact information (e.g., your name and e-mail address). All such information is only collected when you submit it to Harveys through a web form, app, contact us for technical support, or when you purchase a product. Information on this site is being made available to the public as a service offered by Harveys. This information is not intended to be medical advice. Anyone seeking treatment should check with their physician before seeking treatment. The information on this site is not intended to constitute professional, medical or legal advice. 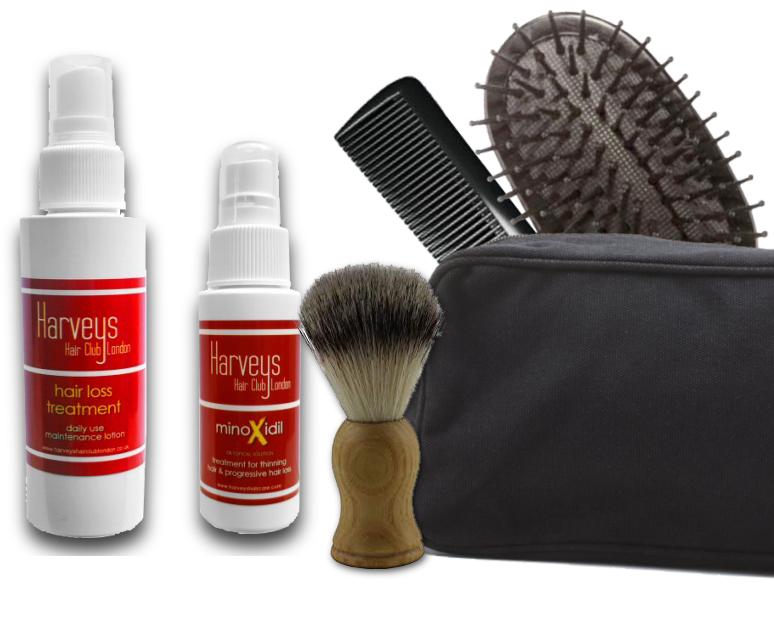 Harveys does not endorse, supervise or exercise any control over any other practitioners listed in the site or in linked sites. Harveys shall, in no event be held liable to you or anyone else for decisions made or taken in reliance on the information contained in this site or in other websites linked to this site. Harveys reserves the right to modify this policy, but will always inform subscribers if doing so.